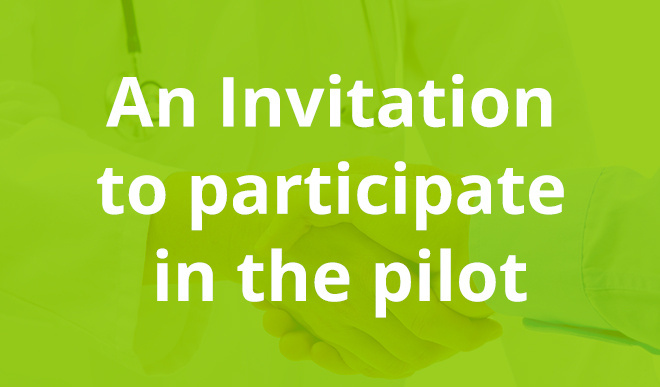 Participation in the project pilot Nár. org. pro ověřování pravosti léčiv, z.s. Do you want to make sure that your IT system is successfully connected to the National Medicines Verification System while taking the advantage of extensive support of Solidsoft Reply team? Join the pilot phase and test the proposed solution with us! For successful preparation and implementation of the FMD project, NOOL is looking for volunteers from manufacturers, distributors, pharmacies, hospitals and other stakeholders. The pilot phase of the project, along with Solidoft, is likely to take place since March 2018. The exact launch date for pilot testing depends mainly on the readiness of the individual pilot participants and the production of first batches of prescription-only medicine packs with safety features (i.e. a unique identifier placed on each pack together with tamper evident packaging)). The advantage of taking part in the pilot phase of the project is with no doubt the possibility of trying out the functionality of the set solution and gaining sufficient time to correct any problems in a safe test environment with the intensive support of Solidsoft experts.